Saint Patrick’s Day will be here before you know it, it’s right around the corner, and so is The Rambling Inn if you call it. Two friends, Damian Cashman from Tipperary, Ireland, who lives here now, and Troy Stuckey, decided to make an Irish pub that traveled. 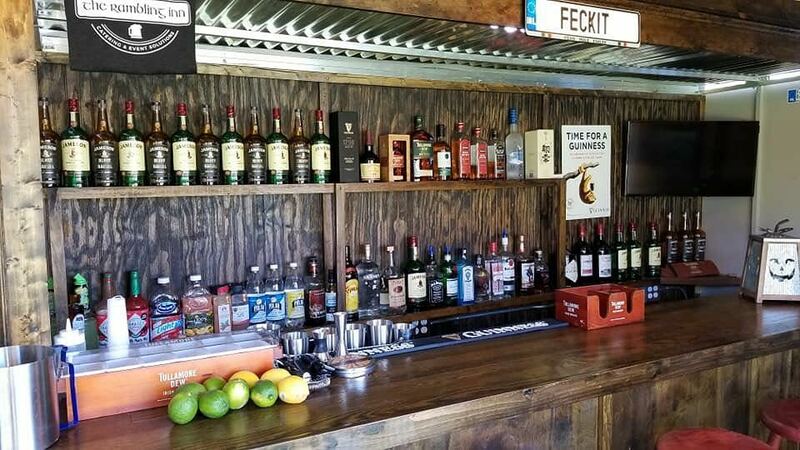 They found an old trailer on Craigslist and went to town on it making it as authentic an Irish watering hole as possible, and added wheels. Many were skeptical, but now in their second year, it’s a hit. Their story is on NYBERG.